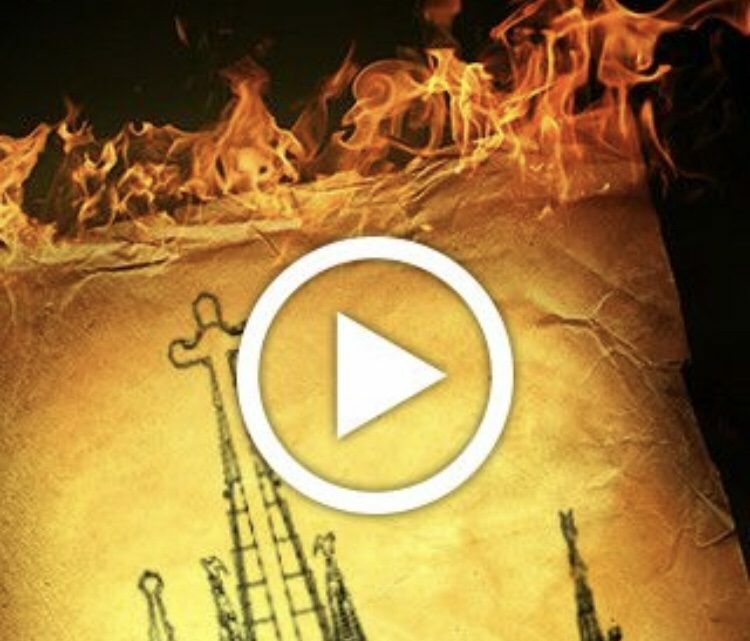 1936—A fire provoked in the Sagrada Familia and a dangerous mission for you… Save the blueprints of the cathedral before everything burns…with you inside! Will you be able to solve all the puzzles, save the blueprints of the most famous church in the world, and escape in less than an hour? Do not miss this exciting adventure based on real facts and on a cultural note! D&A couldn’t resist the chance to try out an escape room whilst on a short trip to Barcelona. We chose this one as the website specifically stated that the game could be played in a number of languages, including English, and we chose Mission Gaudí because let’s face it, we’re unlikely ever to play a Gaudí themed escape room in the UK. It was a very last minute decision but we booked online and immediately got a useful email with directions. An hour later (it doesn’t take that long to find, we just wanted some coffee) and we were being greeted by the super lovely Nay who gave us the usual rules and the background to the room. The room itself is not quite as visually stunning as some we’ve seen but it’s still very good, fits the theme well and is different. They also have a specially made piece which is always a nice touch. The timer also is different. Instead of a digital clock counting you down which would ruin the theme you hear church bells every 15 minutes. It’s nice actually not to see the clock but could be quite a panic if you hear the 45 minutes bells and have no idea how long you have left. We got out in 47 minutes having slowed down massively after blitzing through the first room. There was a good variety of puzzles in the room. All very logical and all able to be worked out no matter what language you’re fluent in.